Drilcorp’s Geotechnical Exploration Services is Expanding! 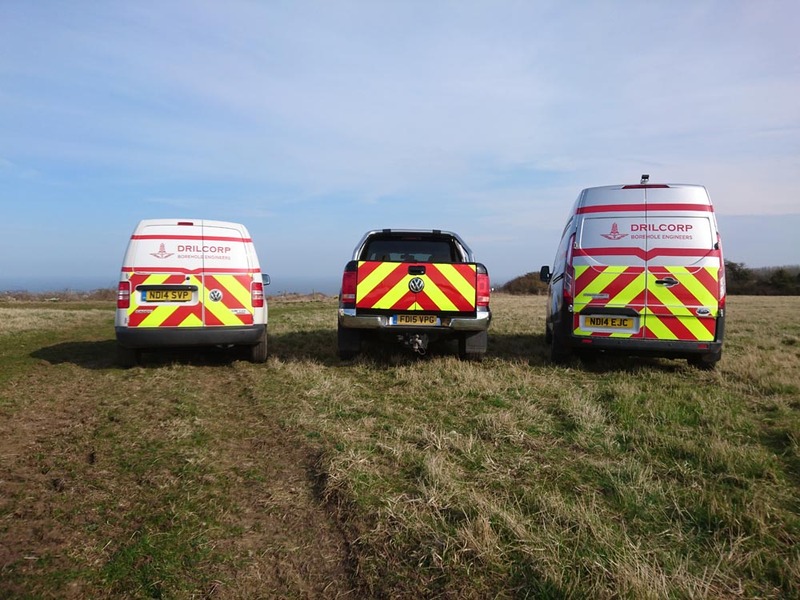 GES has fully trained and dedicated Site Investigation crews ready to deploy at any time across the UK and Ireland. These Crews are trained to meet the needs of all types of geo development. Along with a varied fleet of Drilling Rigs our professional and skilled engineers will provide innovative solutions to match any SI requests. GES have also recently purchased new 4×4 Mitsubishi L200 4 Life vehicles to enable site works at all types of locations. GES has a busy programme planned for 2016. 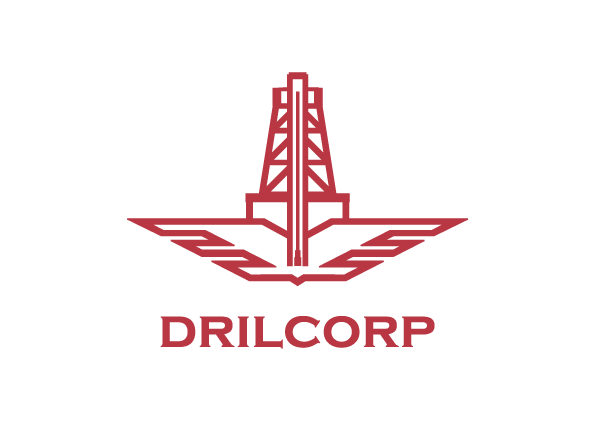 To keep up to date with our latest projects and recruitment log on to our website www.drilcorp.com and sign up for our monthly newsletter.